BLAST CAP formulations can be pure nutrients that do not require the harmful chemicals and sugars prevalent in all drink formulated for shelf stability. Potency nutrients “Blasted” at time of consumption are more potent and BIO-AVAILABLE (readily absorbed by the body) than those diluted by preservatives and destroyed in the hot-fill process. 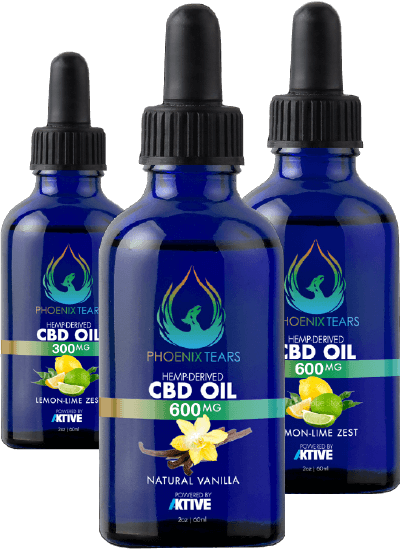 Learn more about our time tested research and this quality hemp derived CBD oil. For limited time enjoy 30% OFF & FREE gift with $30 purchase! AKTIVE’s hemp derived CBD comes from premium genetics that are high in CBD, sustainably grown in the US by family farmers and tested by a 3rd party. 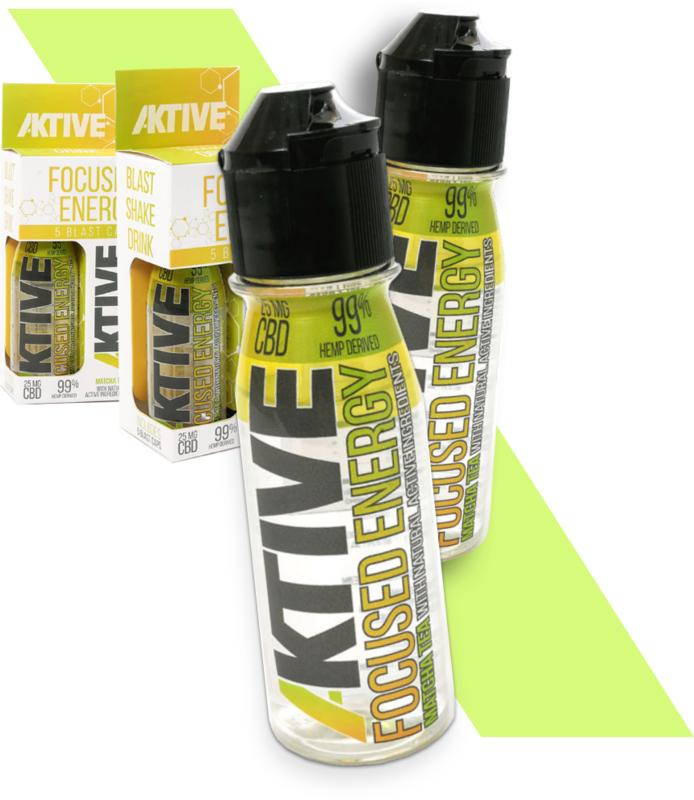 AKTIVE products use controlled dosing to make it easy to incorporate the changing benefits of hemp deprived CBD into your busy active lifestyle. The daily hustle and bustle of life often gets in the way of living a healthy lifestyle. We all know that eating right, getting a good night’s sleep, exercising regularly, drinking plenty of water and spending time with friends and family will help maintain vitality and emotional wellbeing. But do we do it? The answer is no. Life gets in the way.